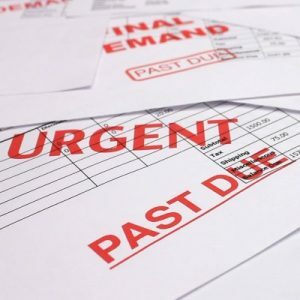 People have credit card debt for any number of reasons ranging anywhere from trying to keep up with the Jones to being unemployed and living off their credit cards. Whatever the reason, debt can be a huge source of stress as well as a drain on your finances and credit score. 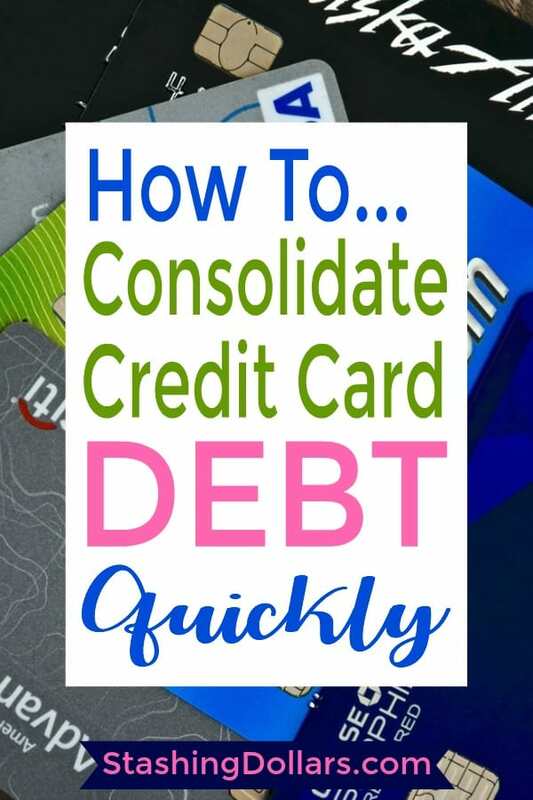 At this point, you may be wondering if credit card debt consolidation is for you. The biggest problem with credit card debt is the huge interest rates that come along with it. Credit card interest rates can range anywhere from about 12% with many cards having rates close to 30% for balances that are not paid in full each month. Roughly, a balance of $1,000 carried for a year at 18% will cost in excess of $180 in interest payments. And if you are carrying a balance of over $10,000, you will pay more than 10 times that amount each year. If you are only making minimum payments, you may have several years of these large interest payments. You get the idea…the sooner you pay the debt off the sooner the interest payment money will be staying in your bank account. The first thing to understand about debt consolidation loans is most of them are home equity lines of credit. With that said, if you do not own a home, this is not an option for you. 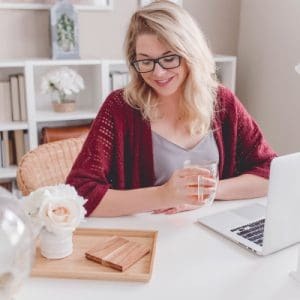 There is the possibility you can get a loan with just a signature, but these are hard to get and the interest rate will be higher than loans that are secured with collateral (your home). Getting a HELOC for debt consolidation will depend on your creditworthiness. If you have a history of late payments, a debt consolidation loan probably is not your best choice. It is just trading one kind of debt for another and is secured with your home meaning that if you default on the loan, you could lose your home. The upside of a HELOC is if your credit is good, you can most likely get one with an interest rate of 4% – 5% at this time, which is considerably lower than most credit cards. Another benefit to a debt consolidation loan is you can have a lower monthly payment, if you repay the loan over a longer period of time. That can also be a bad thing. Who wants to repay credit cards debt for 10, 15 or 20 years? While a HELOC loan is an option for consolidating credit card debt, give it careful consideration. You do not have to look for very long to find an offer for a zero percent interest rate credit card. These offers are everywhere. If you qualify, you can use them to your benefit. The good thing about transferring your high interest balances to a low interest card is the money you will save in interest, of course. 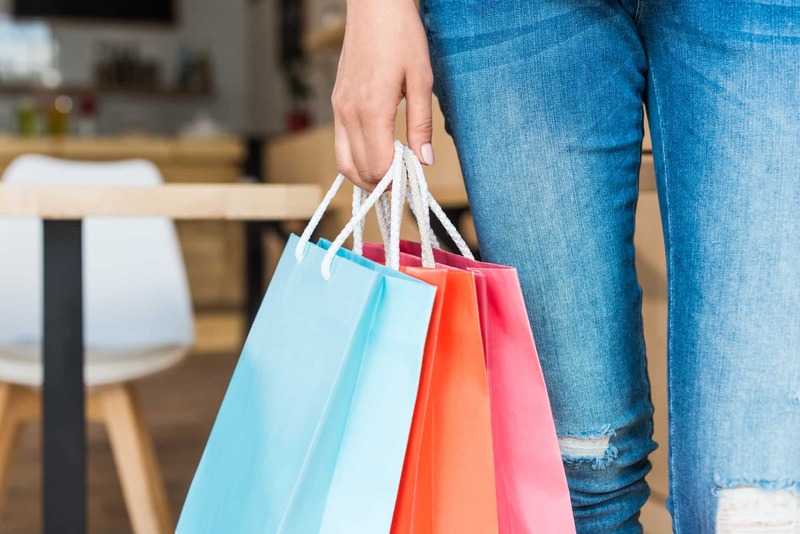 What you need to know about zero percent interest credit cards is the interest rate is for a limited time that can range from 3 months to 24 months. There is fine print involved here. 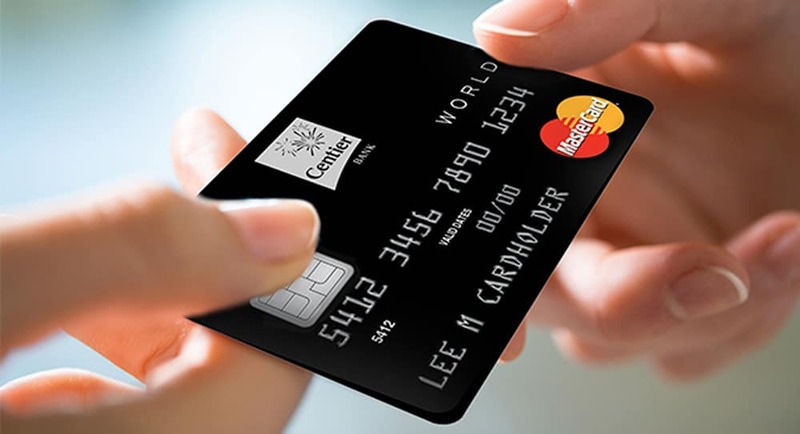 Many of these cards charge a 3% balance transfer fee. This is still a good deal as long as you make the payments on time and pay the balance off in the allotted low interest rate period. It is important that the payment is made on time not only to avoid a late fee, but a late payment can not only cost you a later fee it will void the introductory rate and you could see a substantial increase in your interest rate. The other downfall is opening a new credit card gives you more available credit that you have to control. If you have a hard time controlling your spending, more available credit is the last thing your need. A third option for debt consolidation is consumer credit counseling. Credit counseling agencies are nonprofit organizations that help people get out of debt by working with their creditors to reduce their interest rates and make only one payment a month to pay off multiple accounts. The credit counseling service makes all the arrangements with your lenders and handles all correspondence with them as long as you are in the debt management program. The credit card companies will generally reduce your interest rates to 10% or lower. The agency creates a payment plan that will take from 3 – 7 years to payoff. The best part about this type of debt consolidation is you do not need good credit because you are not getting a loan or another credit card. If you have past due payments and are receiving collection calls, your creditors are required to talk to your credit counselor and stop calling you about your past due accounts. Credit counseling agencies also offer free educational material on money management and debt avoidance. After you have been in the program for a year or two and your debt has decreased, you should also see an increase in your credit score. Debt consolidation can make paying your bills easier just because you are making only one payment each month. When you are paying on multiple credit cards each month, keeping track of due dates for on-time payments can become a challenge. 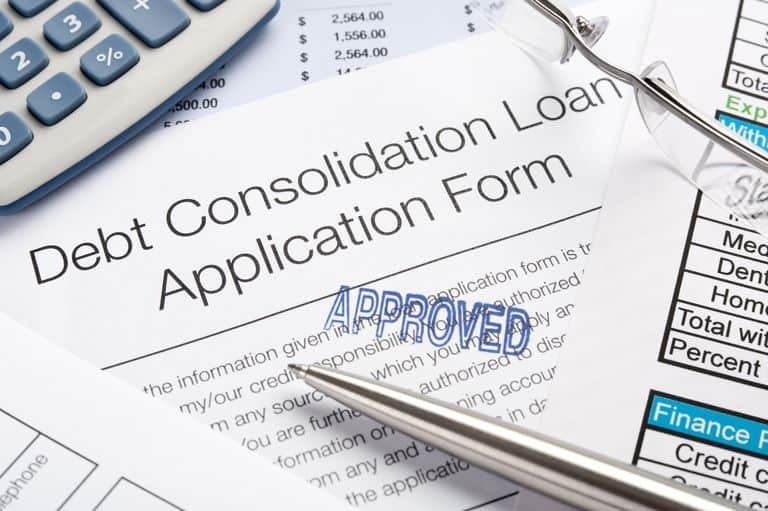 A debt consolidation loan (HELOC) should not be entered into without careful consideration. It requires you having equity in your home and there is also the possibility of foreclosure, if you default on the loan. Low interest credit cards also present challenges, but with, discipline and aggressive repayment they can be a quick and easy option for getting out of debt. They are not completely without risk. A late payment can have severe consequences. Most unsecured debt, with the exception of student loans can be placed in a debt management program. Credit counseling will get you out of debt even if you have a lot of debt, as long as you can make the monthly payment. There is very little risk with credit counseling. It is not a loan, but a repayment of current debt with lower interest rates. The most important thing about paying off debt is to learn how to change any behaviors that got you in debt in the first place. Managing debt and paying it off takes work. If you have debt, take some time to analyze your situation before you select a debt elimination plan. But don’t get stuck trying to pick the perfect solution. The sooner you get started, the sooner your situation will get better. Most credit counseling companies will provide a free no obligation consultation to explain to you your options and help you make an informed decision. Like any change in life, getting started is up to you.